Coconut palm sugar is the boiled and dehydrated sap of the coconut palm. It gains its popularity with its deep caramel flavor and has a low glycemic index. Coconut palm sugar is obtained by evaporating the fresh coconut nectar. 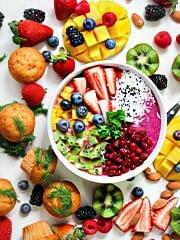 It is the best sugar alternative to the white sugar. 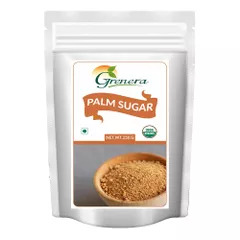 We source our nectar from pollachi province of south west India and the nectar is made into palm sugar within few hours of the receipt from the farms. 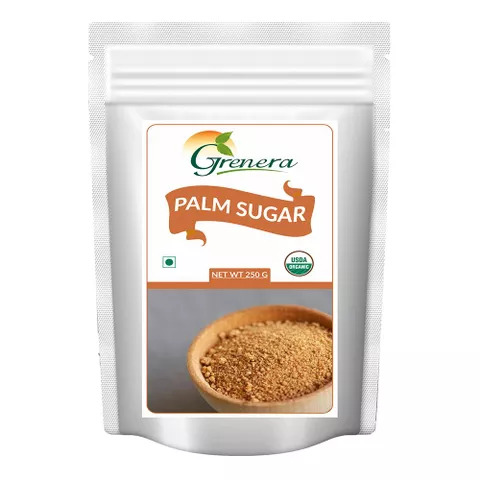 This short processing time gives ultimate freshness to our product.The palm sugar can be used as the sweetener which is more beneficiary compared to normal refined sugar and it was the traditional sweetener for thousands of years. 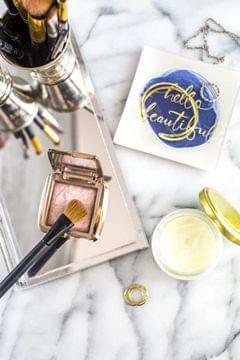 It is the best alternative sweetener for drinks, desserts and baked goods.